The Midnight Sun Film Festival, held in Sodankylä, Finnish Lapland each June, is an event that all film lovers should experience in their lifetime. 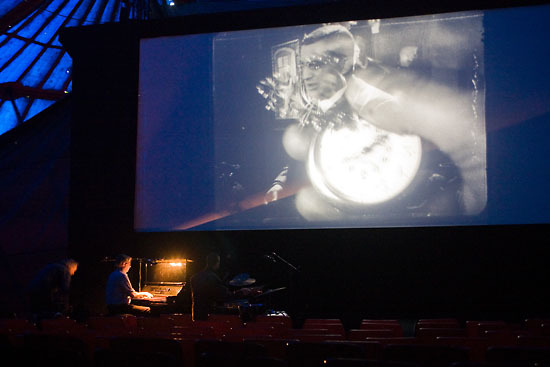 Above the Arctic circle and even further north, Sodankylä gathers film lovers from all around the world every summer. 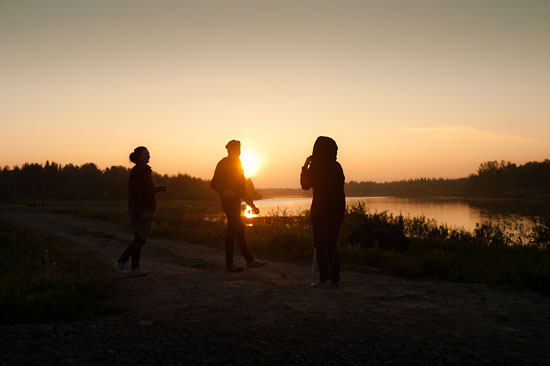 The Midnight Sun Film Festival, held in Sodankylä, Finnish Lapland each June, is an event that all film lovers should experience in their lifetime. Francis Ford Coppola, Milos Forman, D.A. Pennebaker and many others have included it in their itineraries. Here’s a taste of what awaits you at a typical Midnight Sun: One recent year the main guests included Canadian filmmaker Atom Egoyan; Michael Chapman, cinematographer of classics such as Taxi Driver; filmmaker Souleymane Cissé, representing modern African cinema; 2010 Palm d’Or winner Apichatpong Weerasethakul; and award-winning director Tony Palmer. The Festival has been drawing crowds since 1986. What is the magic behind the success? It all starts with the Festival program: always innovative, even surprising, a mix of old classics and rising stars. According to project manager Ari Lehtola, this is thanks to the artistic ambitions and high quality criteria of the four professionals who choose the films and invite the special guests: Peter von Bagh, internationally acclaimed director Aki Kaurismäki, Mika Kaurismäki and Timo Malmi. For an event this big you need some help. Each year nearly 300 volunteers keep Midnight Sun going strong. Food, accommodation and a free entry to the screenings are provided – plus, you get to know a lot of fun people! Break out the popcorn! 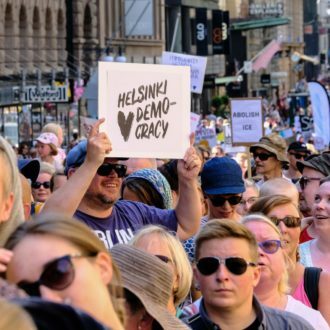 Here come our readers’ top 10 favourite Finnish films, gathered from a survey on our social media. 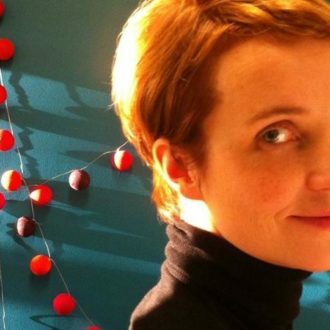 Meet the woman who wrote Finland’s Oscar-nominated short film and find out what inspired her.